Each year, EPIIC invites student delegations from international universities to the symposium week to expand the dialogue for them and for Tufts students. 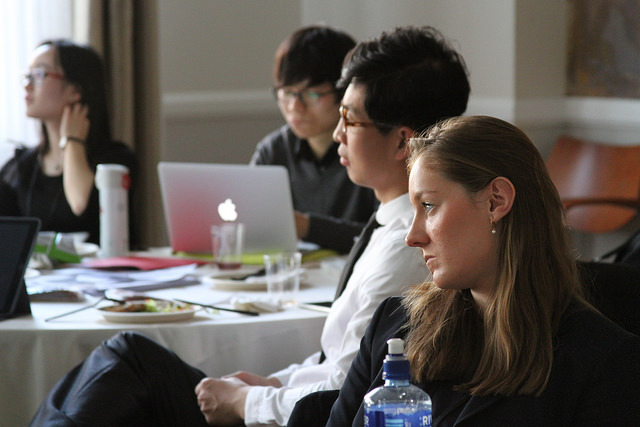 Last year, EPIIC brought more than 30 students from Brazil, China, Ireland, Israel, Russia, Singapore, and South Korea. The Institute encourages Tufts students to develop collaborative research projects with international students. 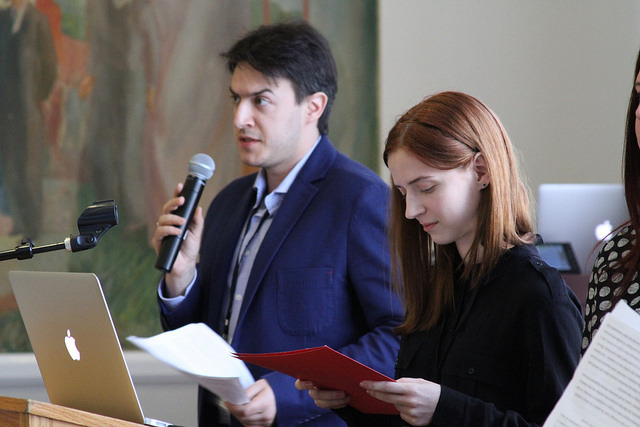 This past summer, a student from Tufts collaborated with a student from Brazil and a student from Russia to travel to Russia to look at perspectives on the Russian annexation of Crimea.